Pappadam has a special place in the cuisine of Kerala. 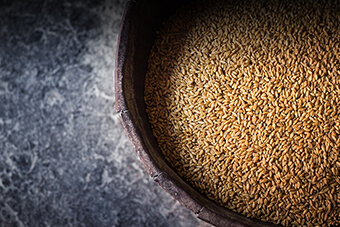 It is an essential part of the world-famous Kerala sadya, a crunchy accompaniment to many of Malayali’s favourite dishes like Kanji or Puttu and a crispy wafer that immediately wins the heart of anyone tasting Kerala food. 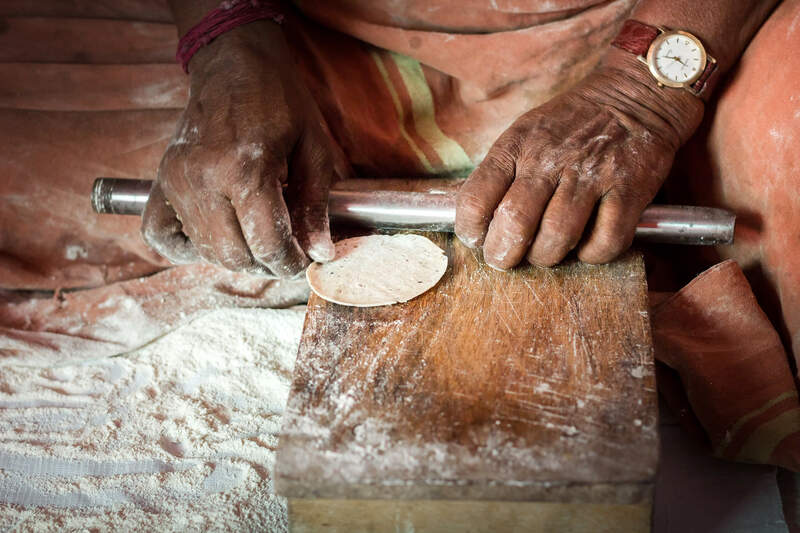 Traditionally, pappadam was made by hand. 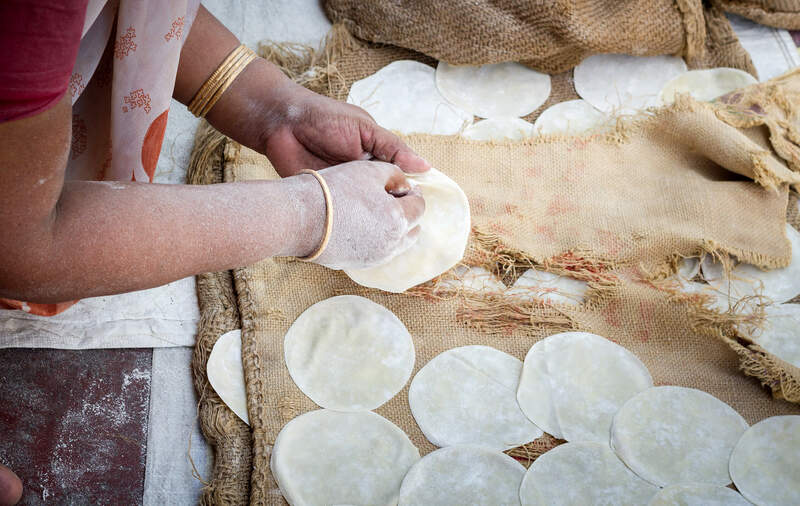 Before grocers started selling factory-made, packaged pappadams, most of the villages and towns in Kerala had pappadam makers who made various kinds of pappadams and sold them as ‘kettu,’ meaning bundle. 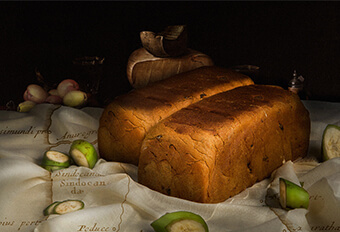 They were families who practised and passed on this culinary art for many generations. In most places, the culinary tradition is becoming a thing of the past with hardly a few families still in the trade. 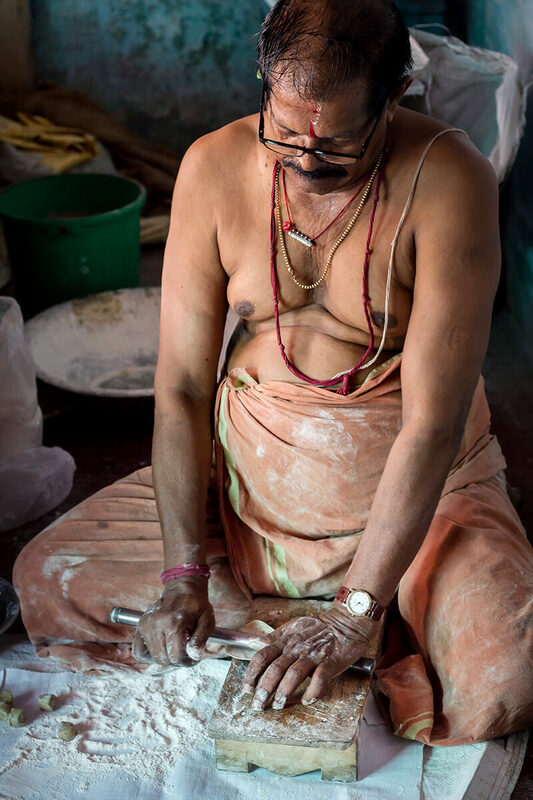 Mattancherry - the cultural melting pot of Kochi where many traditional practices continue to exist - still has a small number of pappadam makers. Gopalakrishna Mallya and his family are a part of this community in Mattancherry. 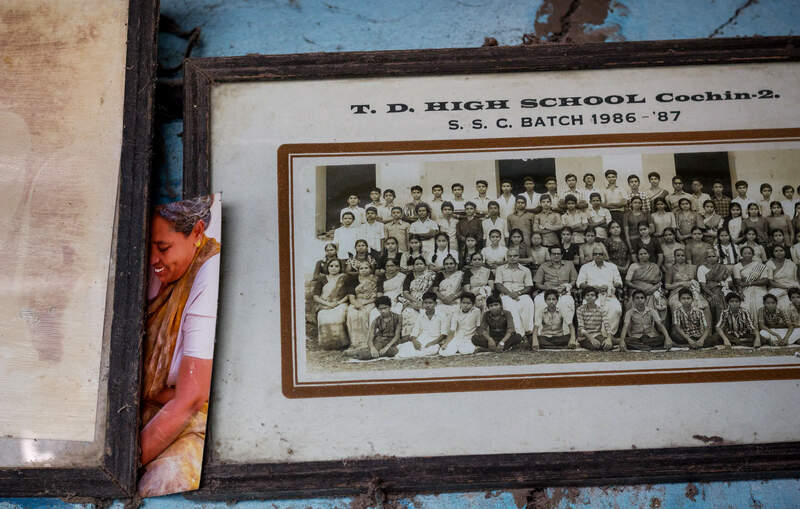 Many factors have compelled most families to move out of the occupation but the Mallyas battled against the odds and proudly continue to make a living out of their legacy. 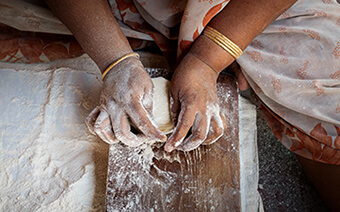 In Cherlai, which is the Konkini quarter of Mattancherry, seated on the doorstep of their house, Geetha Mallya swiftly rolls out small dough balls into perfect circles. 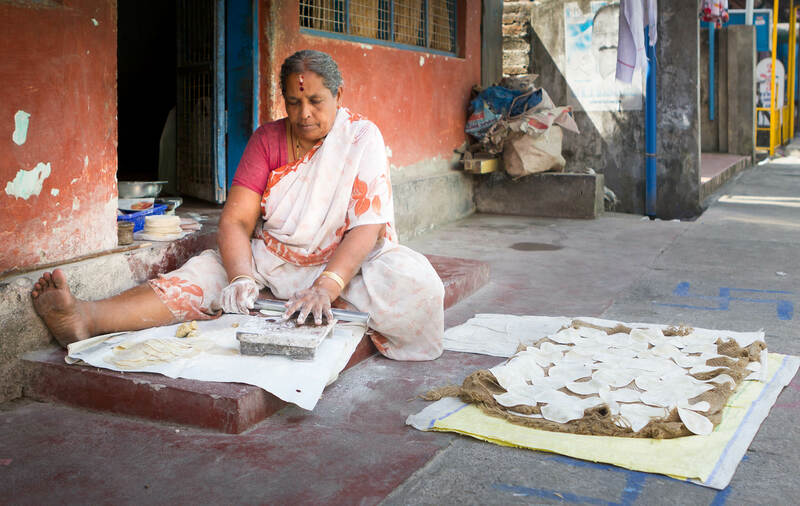 On the verandah, her husband, Gopalakrishna Mallya, mixes dough for the next batch of pappadams. His sister, Shakunthala Mallya is seated beside them. Curious tourists stop by and watch them work. The Mallyas greet them warmly, talk to everyone with much enthusiasm and occasionally fry fresh and crispy pappadams for their visitors. “I learnt pappadam making from my grandmother. After she passed away, my sister and I took over. My sister-in-law joined us after she got married and came here. Now, she is the one who is doing it full-time,” says Shakunthala, who retired from pappadam-making due to health issues. As far as Shakunthala - who is in her seventies - can remember, their family has been staying in this house for more than hundred years. The culinary heritage was passed down from their forefathers who migrated to Kochi from Goa. In the past, ship chandlers used to order in bulk and supply their pappadams to ships berthed at Mattancherry wharf. Gopalakrishna Mallya mentions that the business was a lot more bigger in the past. Ship chandlers used to order in bulk and supply their pappadams to ships berthed at Mattancherry wharf. 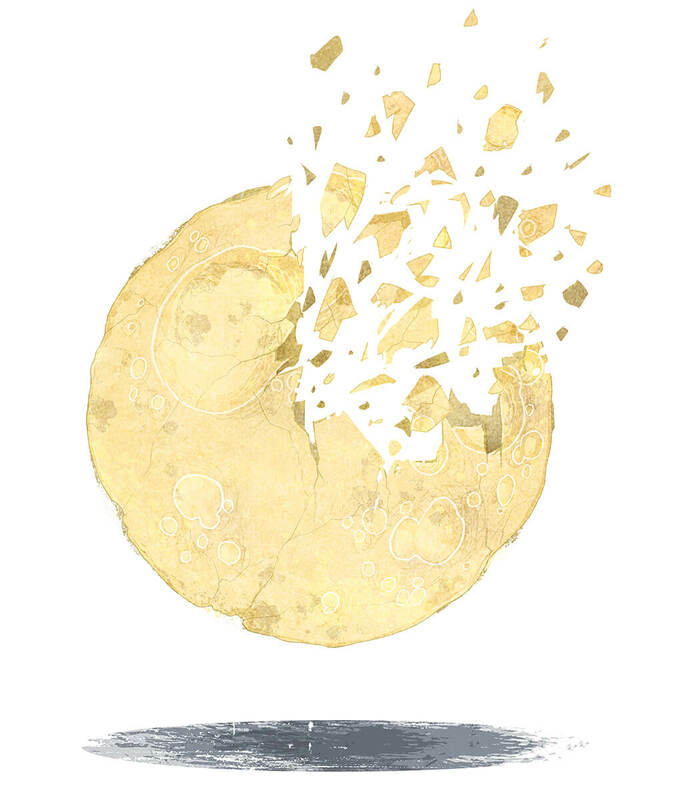 Shakunthala recalls an incident from those days which caused much hassle in their household. They were instructed to make pappadams for an incoming ship. They finished the order in haste and waited but the ship didn’t arrive. In the end, they were forced to throw away most of it. 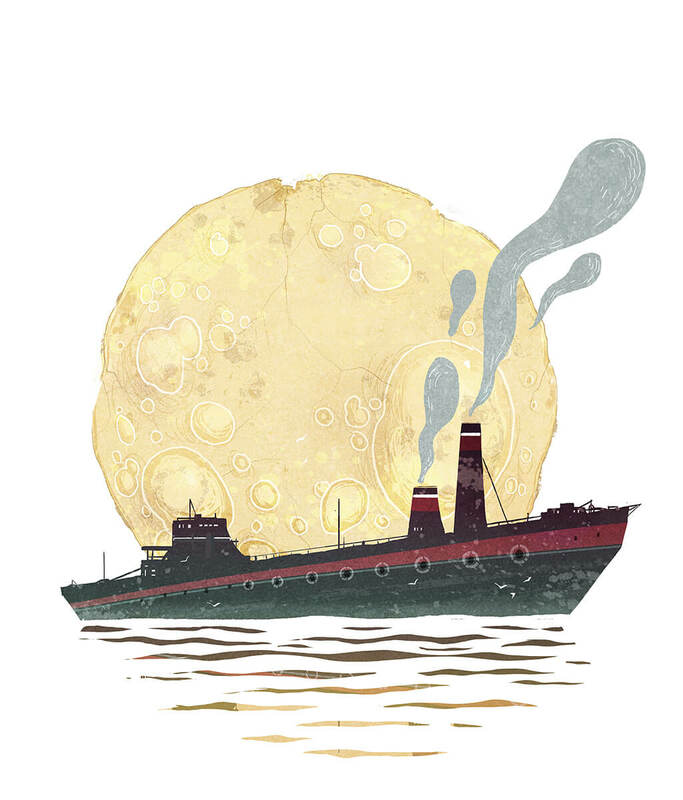 Once, after they finished an order from a ship chandler, the vessel didn’t arrive and a large number of pappadams went to waste. Back then, since the production was higher, they used to employ people from outside. They were making more varieties too. 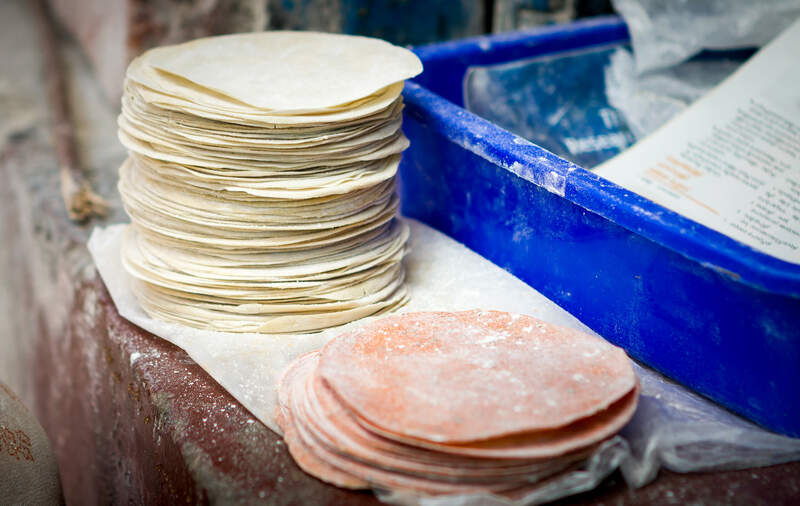 Now, the production has been brought down to four kinds of pappadams - Pepper Pappadam, Cumin Pappadam, Chilli Pappadam and White Pappadam. Pappadam made from the husk of black gram was a special item they had in the past but discontinued now due to unavailability of husk. Black gram is the key ingredient in pappadam. 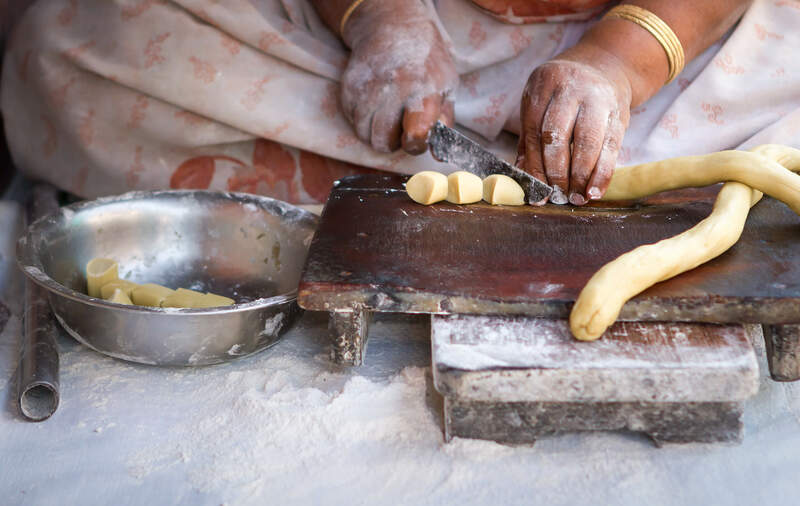 Salt, oil and a rising agent are added to black gram flour and hand-mixed to make the dough. 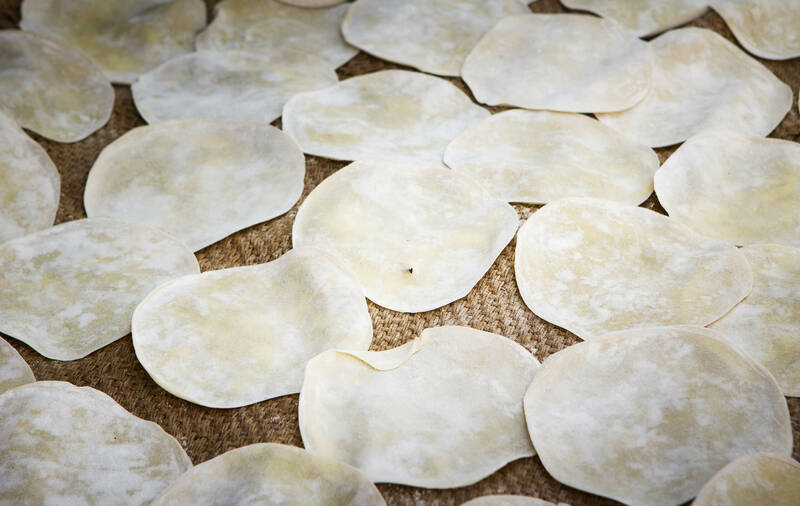 For flavoured pappadams, the respective spices, like chilli for chilli pappadam or pepper for pepper pappadam, are also included in the dough. “We make around 1000 pieces in a day and sell out of pappadams by evening,” says Gopalakrishna Mallaya. 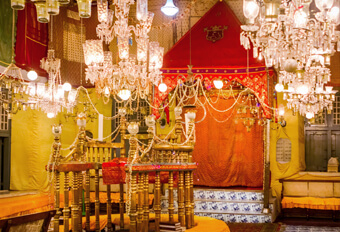 They also take bulk orders for marriages and depending on the order, make 2000-3000 pieces on such days. Food connects people. With their gastronomic warmth, this humble household in Cherlai nurture friendships from far-flung corners of the globe. From the verandah of the house, a small door opens to the inner rooms. Several photographs are displayed around this door. Along with old family portraits and pictures of gods, there are a few photographs of Geetha and Shakunthala. Gopalakrishna Mallya tells us that these photos were taken by travellers and later, sent by post from faraway lands. The family exudes hospitality. 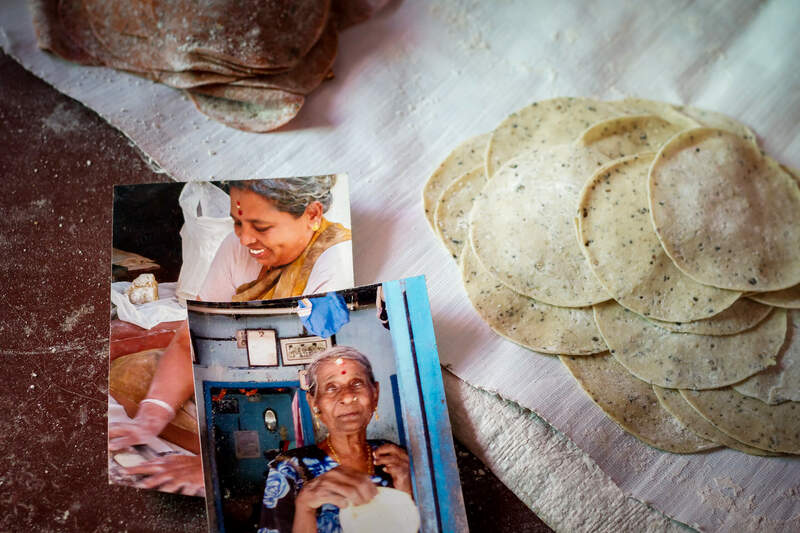 They happily narrate the history and the intricacies of pappadam-making time and again to scores of curious visitors appearing at their doorstep.